We provide Commercial Garage Door repair in Houston TX. We install commercial garage door & commercial garage door repair services in Houston, Katy, woodlands and surrounding areas of TX. This is where we make the difference. 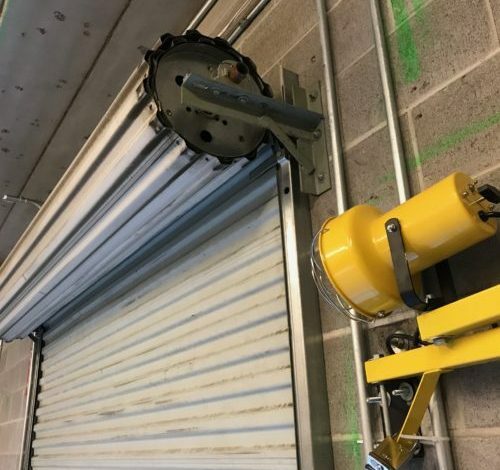 Commercial garage door repair and installation is a totally different story. Here our team of garage door specialists understand the different door options available in commercial garage doors. Roll-up doors, rolling steel doors and commercial sectional Doors are just a few of the types we work with on a regular basis. In addition to knowledge and expertise, we Commercial Garage Doors Repair, Houston value customer service. Call or contact us and let us come out to your business. If your existing garage door is not working as it should, 24-7 Garage Doors can help. 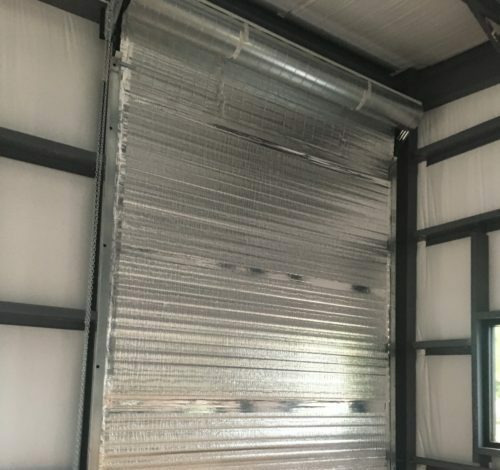 From cosmetic repairs to repairing and replacing commercial garage door springs to installing new commercial garage door openers, we Commercial Garage Doors Repair Houston will work hard to get your door to work 100%. We are experienced with working with all the top brands of doors—even if you had your door is custom made, we can do the repairs necessary to return your garage to a working state. Call 24-7 Garage Doors and schedule us to come out for an inspection and maintenance service on your commercial garage door. We will look over 25-35 inspection points of your doors and make recommendations on how to keep them working for a very long time. Whether you are ready to install a new roll-up door or you just want us to tune up those old commercial sectionals out back, call 24-7 Garage Doors today!